Your Medigap costs will vary depending on which plan you choose and where you live, among other factors, such as your age when you bought the plan, your current age, whether you smoke, and how many people are in the plan. 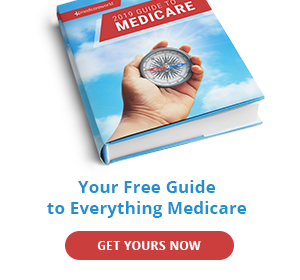 For Medigap, you will pay a monthly premium in addition to your Part B premium. Use Medicare’s Plan Finder tool to compare the premiums of various plans available to you. Has the plan’s premium recently gone up? By how much? How often does the premium change? Will the premium change as you get older? How long is the plan’s wait for pre-existing conditions? Also ask yourself how often you travel abroad, as some plans cover emergency care received during foreign travel. Note: When you purchase a new Medigap plan, you have a 30-day “free lookperiod” during which you can cancel your plan and get a refund. 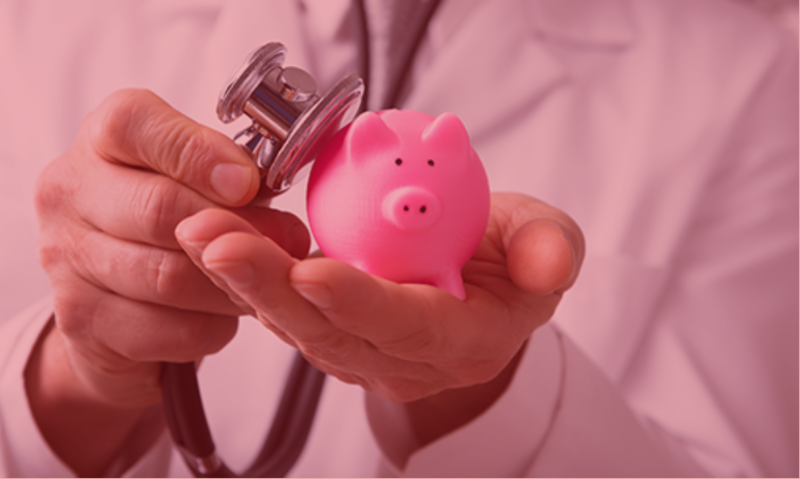 Three main factors affect the cost of your Medigap plan. Which plan you buy. Plans are standardized by alphabetic letter (with the exception of Massachusetts, Minnesota, and Wisconsin, which have their own standardized plans). 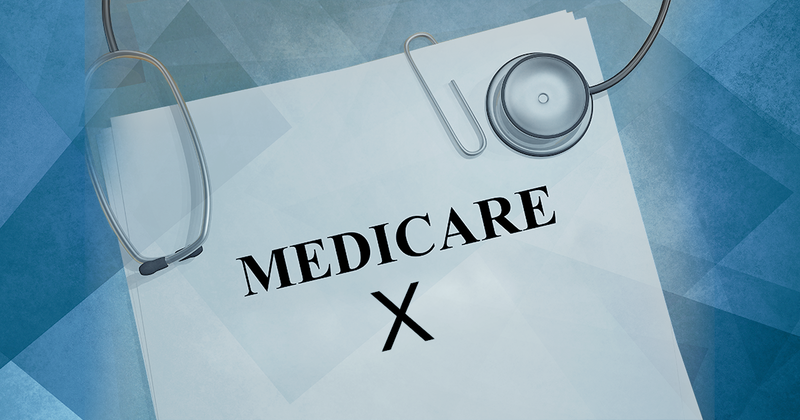 Each Medigap company must sell the exact same benefits of each standard plan, so Plan C sold by one company in one state must offer the same benefits as Plan C offered by another company in another state. See the chart below to see what each plan covers. Insurance company and state. Premium costs will vary by insurance company state, even among plans of the same alphabetic letter. When you apply. The best time to sign up for a Medigap plan is the six-month period that begins the first month you are enrolled in Part B and you are age 65 or older. If you wait for a later time to apply for Medigap, you may have to undergo medical underwriting, wherein the plan reviews you medical history, which may result in no coverage, a delay in coverage, or an increase in the premium amount that you pay. Community rated– Everyone pays the same amount in premiums regardless of age. Premiums do not go up as you age, but may go up due to inflation or other factors. Issue-Age rated– Your premium is based on the age you are when you purchase the policy. The older you are, the more you will pay. However, premiums will not increase over time, except as a result of inflation or other factors. Attained-Age rated– Your premium is based on your current age. Premiums go up each year as you age. Other factors such as discounts, high deductibles, and guaranteed issue rights can affect the price of your policy. 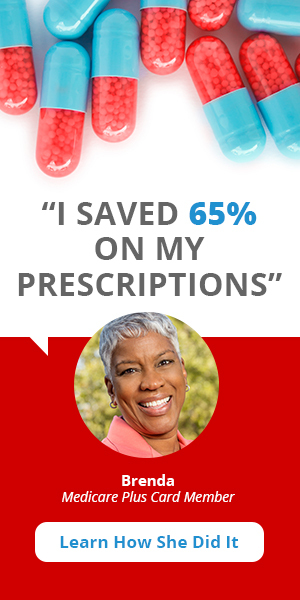 Compare plans and read the fine print before choosing your Medigap plan.